We know that “today’s traditional families” are a complicated dynamic. And the relationship complexities in families with substantial wealth and/or businesses, makes legacy planning difficult and it is often avoided altogether. 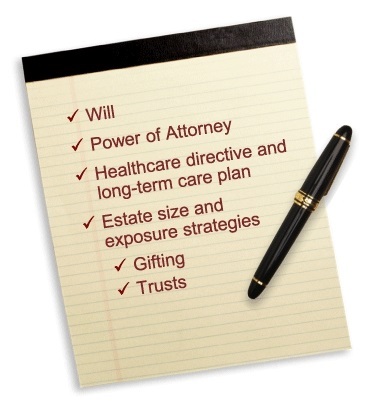 Every situation is unique, as should be your estate plan, but it doesn’t need to be difficult. 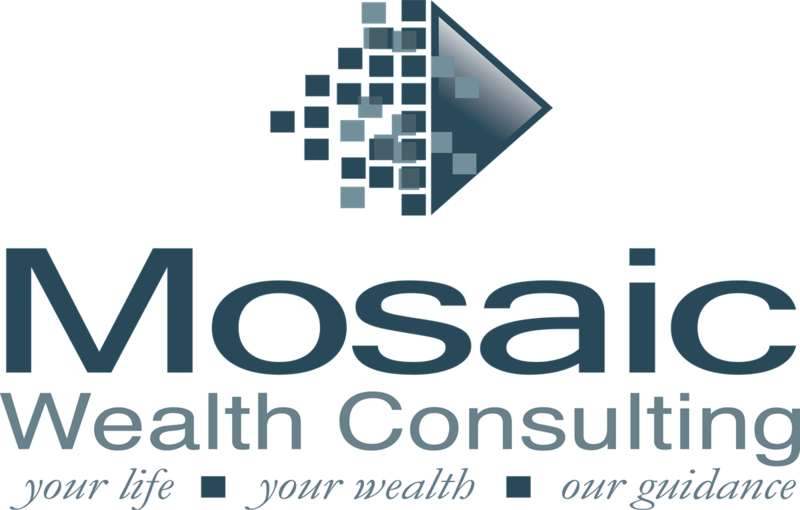 Do you have a plan for the smooth and orderly transfer of your assets/business upon your death in the most tax efficient manner? Are your documents designed to protect your children from claims of divorcing spouses or creditors, financial mismanagement and liabilities? We will help you navigate through not only the basic planning needs, but will enable you to have those relevant family conversations that will help take your planning to the next level. The time that you spend with us now to help design a plan to ensure that your assets will be preserved and distributed according to your intentions, will help your loved ones to cope later, preserve family harmony and could potentially result in hundreds of thousands in tax and legal savings depending on your situation.